ArtRage for iPad 2.0 Coming Soon! 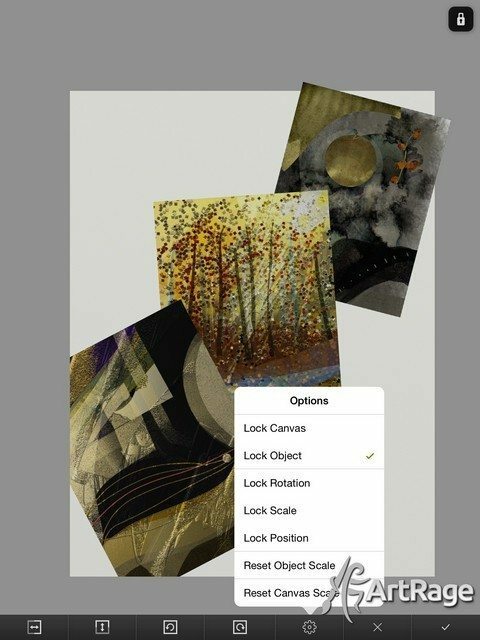 Home » News » ArtRage for iPad 2.0 Coming Soon! 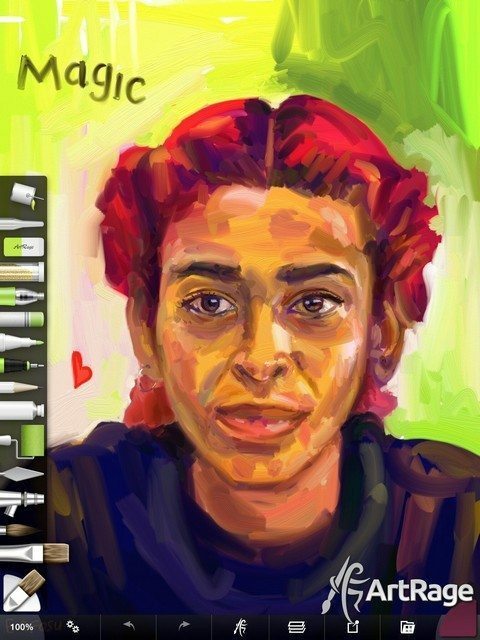 The ArtRage for iPad 2.0 Update includes speed, styluses, and more! We will soon be releasing a major update for the ArtRage for iPad app, which includes some major behind-the-scenes improvements to speed, stability and file handling, a complete redesign of the interface, and some neat new features like the ability to import and export individual layers, transparent PNG file support, the Gloop Pen and Glitter Tube tools from ArtRage 4, a wider range of colour pickers, palm rejection and vastly improved Stylus support. The latest version still includes all the original natural media tools and digital painting features, so you’ll still be able to use all the same options after updating. The update will be released after iOS 9 has been rolled out, once we’ve had a chance to test it on the latest operating system. iOS 9 will be released on September 16th, so we’ll be releasing ArtRage for iPad after that, as soon as we are confident that it will be fully compatible with iOS 9 and have fixed any issues introduced in the new iOS update. This update will require iOS 8 or later. if you’re still running an earlier iOS, then you will not be able to update to the latest version, but you can continue using the current version (ArtRage for iPad 1.6). 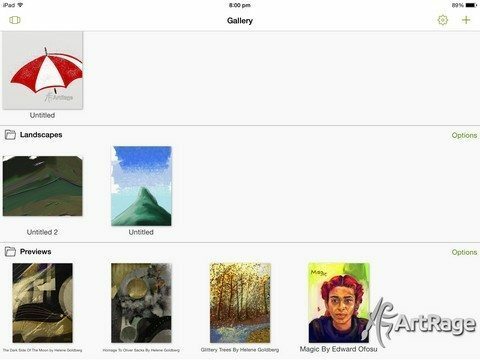 If you are running iOS 8+ then you should be automatically updated to the latest version of the ArtRage for iPad, depending on your update settings. 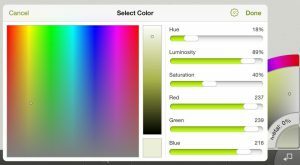 The Canvas Settings page has been redesigned, along with the rest of the interface, and now includes default size presets and options for opacity and canvas patterns. You can also create and save your own custom canvas presets. We have added improved performance and additional support for styluses and stylus features. Supported styluses include Adobe Ink, Adonit Jot Touch, Pogo Connect and the Wacom Intuos and Bamboo range. You can browse the latest supported styluses here.